The latest edition of Panorama – the Journal of the Thurrock Local History Society – contains two articles about incidents at Tilbury Docks in the 19th century. 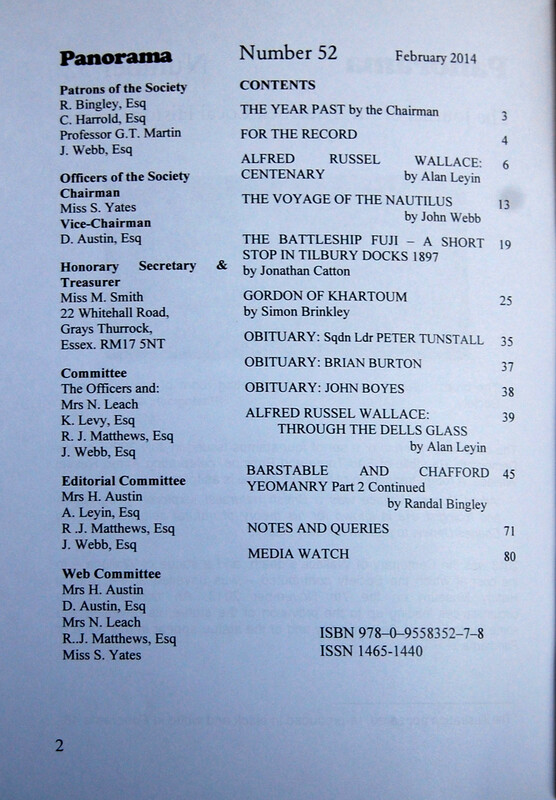 In 1886, an early submarine was demonstrated to assorted ladies and gentlemen who had arrived at Tilbury by a special train. In 1897, the Japanese battleship, Fuji, was open to the public in aid of the Seamen’s Hospital Society. Entertainment included a performance of The Geisha. The ship was decorated with paper flowers. 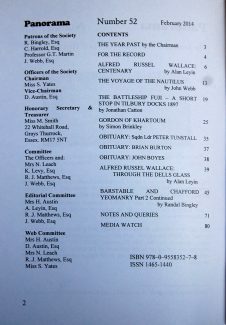 An article by Randal Bingley about the Barstable and Chafford Yeomanry gives short biographies of various men from Chadwell and East and West Tilbury, including Daniel Jackson who lived in Chadwell House. 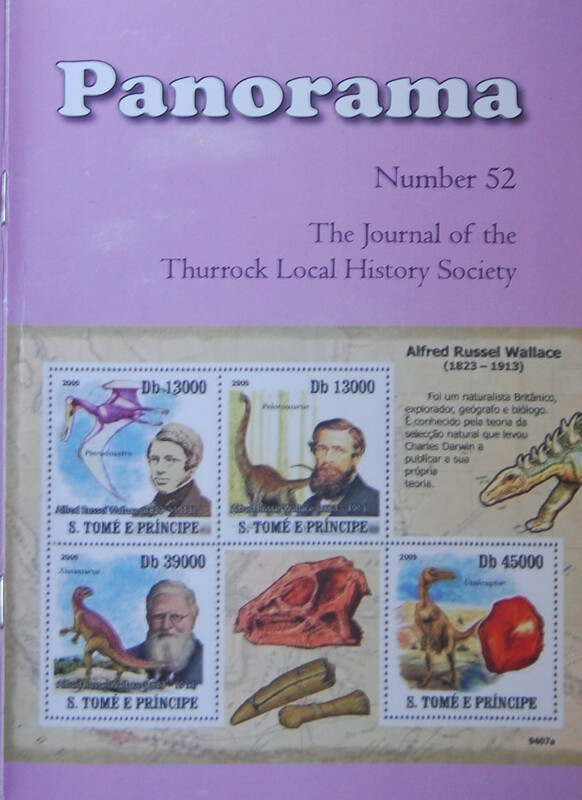 Copies of Panorama 52 cost £4.00 (£3.00 to members) and can be obtained at society meetings, or by e-mailing publications@thurrock-history.org.uk.